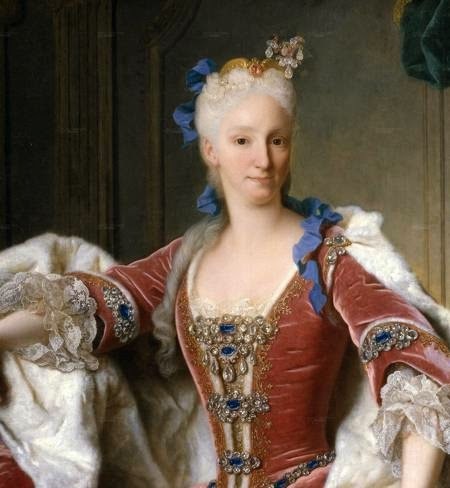 the pre-eminent woman at the Spanish Court, who hoped to keep Elisabeth under her thumb. This she completely failed to do, and found herself dismissed. Elisabeth very quickly gained ascendancy over her weak husband. In her early years she was guided by Cardinal Alberoni as the two Italians sought to reacquire Spanish territory in Italy. Elisabeth was so keen that when the French threatened to invade Spain she placed herself at the head of a portion of the Spanish army. Although Sardinia and Sicily were taken, the Quadruple Alliance against Spain dashed her hopes. One condition of the peace terms was the dismissal of Alberoni, another, the return of Sicily. To make matters worse, Philip V abdicated in favour of his heir. However, the young king died after reigning only seven months, and Philip was recalled. obtaining duchies in Italy for her sons – regardless of the cost to Spanish interests. 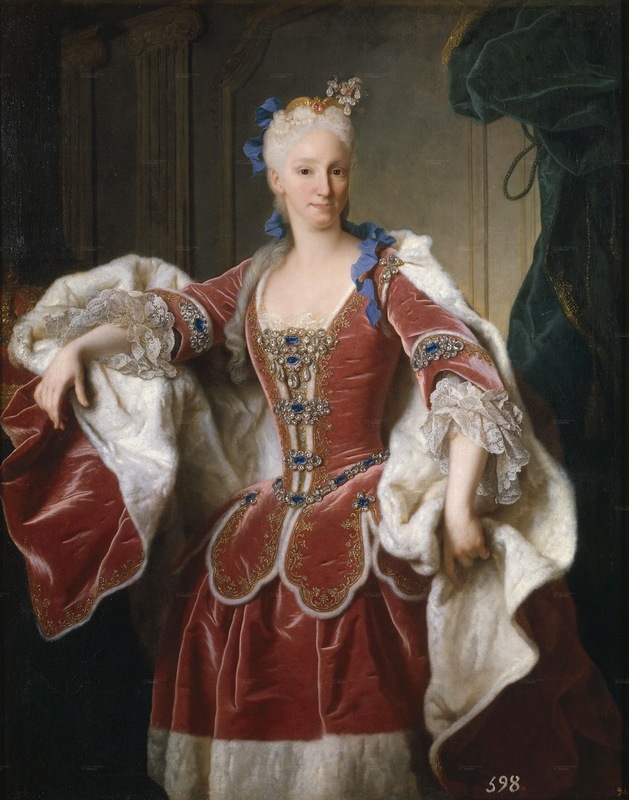 In 1736, during the War of the Polish Succession, her son Don Carlos obtained the Kingdom of the Two Sicilies by force of arms. Don Carlos became King of Spain in later life. 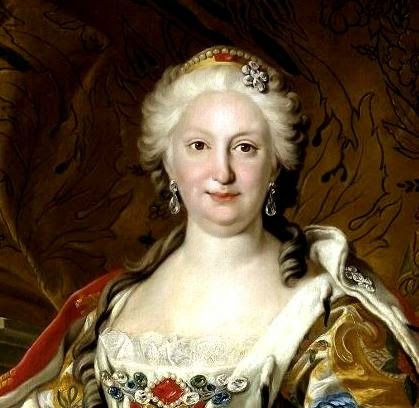 Spanish involvement in the War of the Austrian Succession revolved solely around the need to give a duchy to Elisabeth’s other son, Don Felipe. (She had a third surviving son, Infante Luis Antonio, but he was early put in holy orders, and had been Primate of Spain since 1735). At the end of the war, Don Felipe was made Duke of Parma, founding the line of Bourbon-Parma. 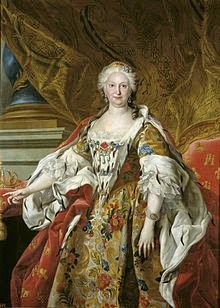 King Philip died in 1746, at which point Elisabeth lost all influence in Spain and was forced into retirement. She survived her husband by some twenty years. This series is very useful. You need to check out my Savoia infantry at Crann Tara miniatures.